Designed to house the DNO cut out for powering electrical charging stations. 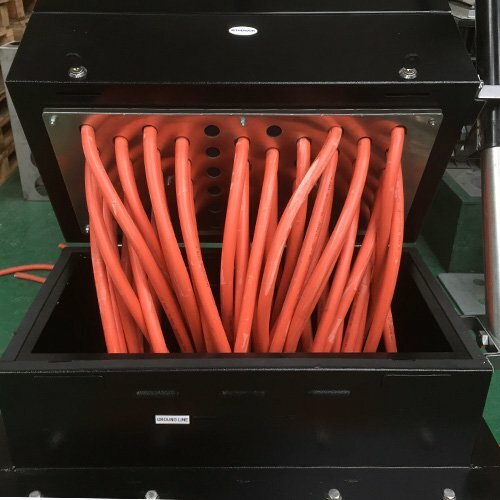 Two-compartment electrical enclosures for new, permanent power supply connections. Available in two sizes, PS60 and PS300. 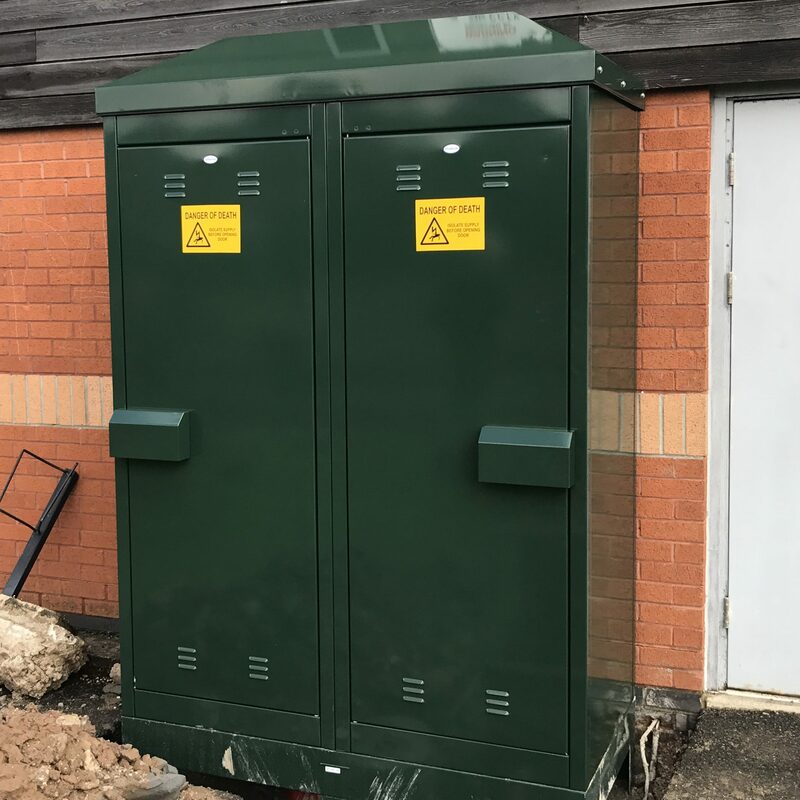 Alternative to a brick built kiosk, ideal use on construction sites for temporary electrical connections. Available in two sizes, TBS60 and TBS300. 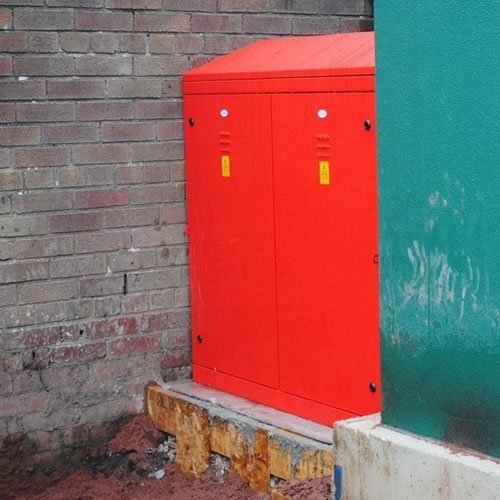 We believe that the Ritherdon enclosure range was the first totally stainless steel, standard range of electrical enclosures supplied to the UK highways industry. They are now certainly the most commonly-seen stainless feeder pillars and roadside cabinets on the streets around the UK (or maybe we just don’t notice the others!). 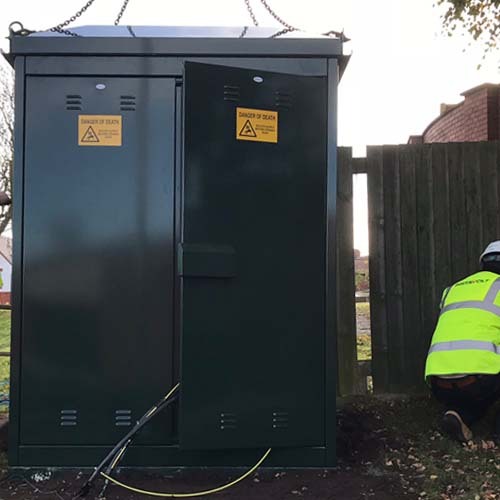 See some of the ways Ritherdon enclosures have been used by TfL in London, for protecting weather stations for Vaisala in Scotland and other alternative uses, that have even surprised us! 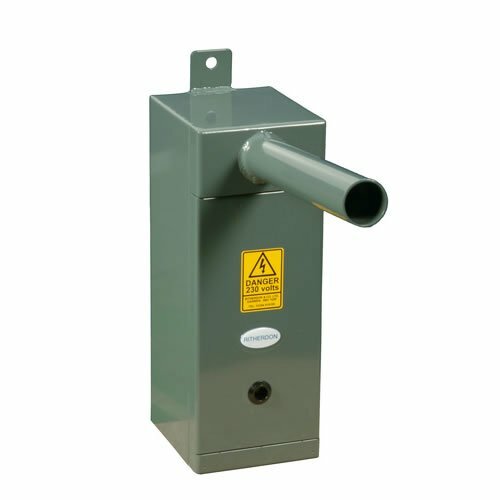 It was our focus on manufacturing the best quality products that led us to decide not to bother making galvanized enclosures when we could make better, more cost-effective ones out of stainless. 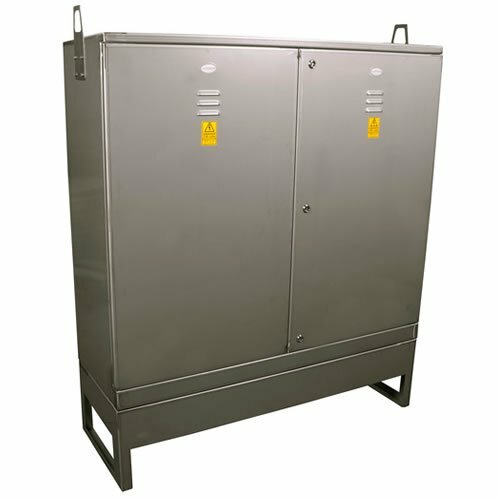 The Ritherdon stainless steel electrical enclosures for protecting electrical and electronic equipment have largely been developed for and tested in the UK road traffic signalling, lighting and monitoring industry. 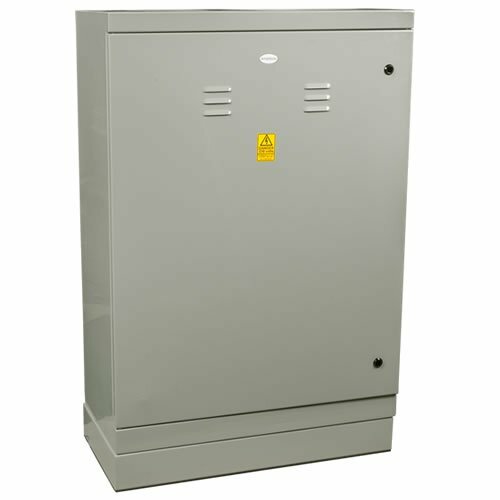 The core of the range is made up of the RB electrical enclosures. 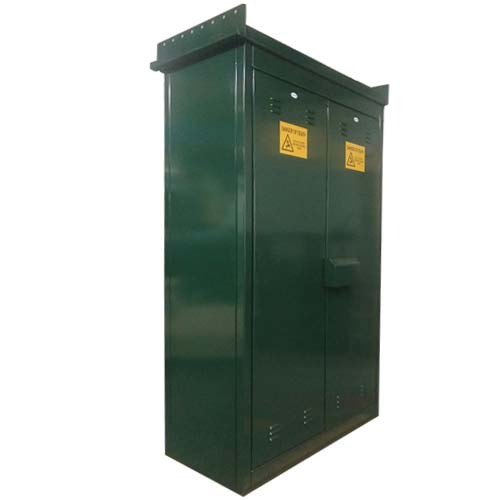 The RB Cabinets have been used in a huge variety of situations from housing blow-out detection equipment (solar-powered) in the petroleum industry of Saudi Arabia, to the car charging schemes all over the UK. 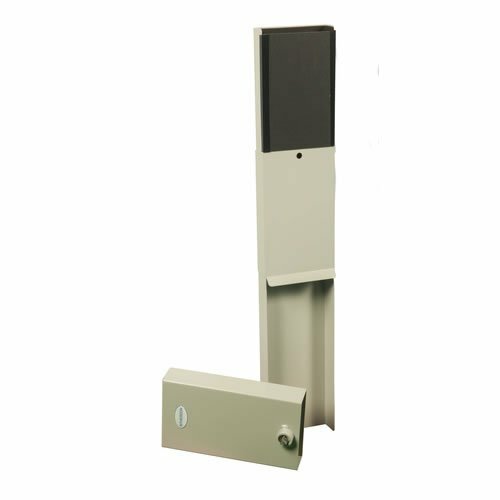 The other major enclosure ranges are the standard lift-off door and hinged-door Ritherdon feeder pillars (essentially just smaller electrical enclosures). 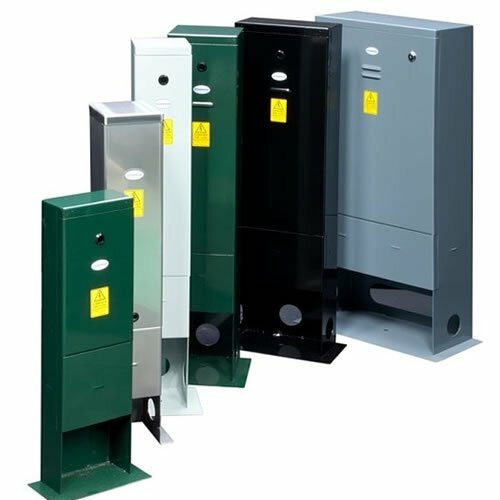 When we first started making these, we decided not to bother copying the typical galvanized pillars, but to concentrate on perfecting the manufacture of cost-effective stainless steel pillars. 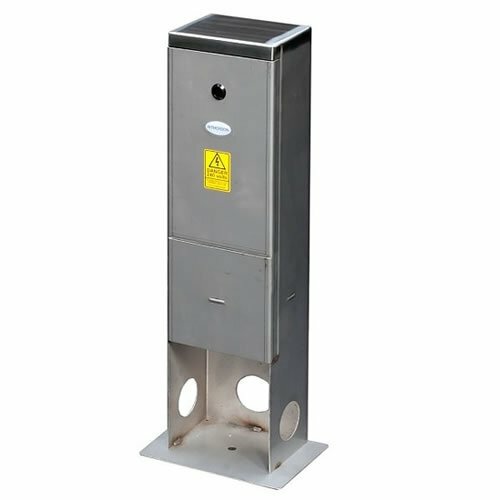 We believe we were the first company in the UK to provide a standard range of stainless steel feeder pillars. Highly resistant to corrosion: Much longer life, giving you a lower total cost of ownership and reducing the carbon footprint of production and installation, remain aesthetically pleasing (no rust), removes the environmental impact of the galvanising process. Closer manufacturing tolerances: Better sealing against the weather and dust and better-looking products (they might ‘only be enclosures’, but we think it matters!). Powder coated (when required): A much smoother finish than with galvanised products (including a broad choice of colours to suit the surroundings). Thinner gauge metal possible*: Enclosures are lighter, making for easier and safer handling during installation, while maintaining integrity after minor collisions (see our pillar strength test). *There is no need to add extra thickness purely to withstand the galvanising process.